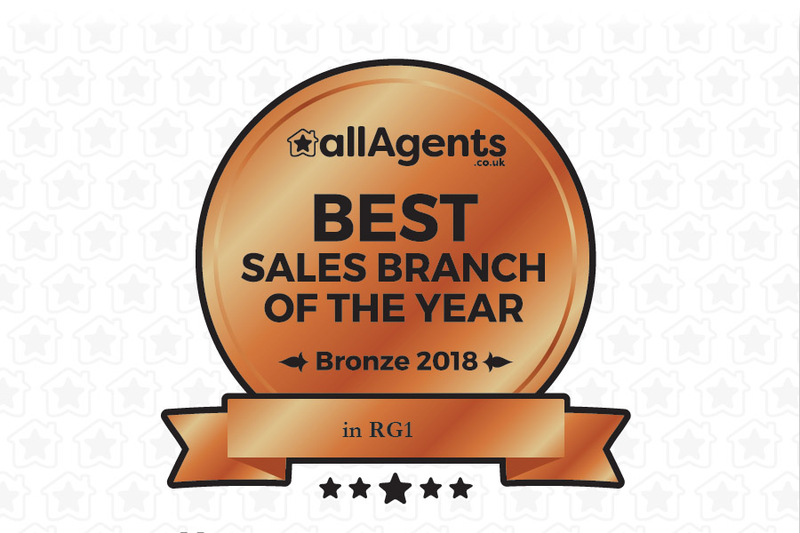 As a website that is regularly responsible for grading various companies within the property industry, we are very pleased to take home the 2018 bronze medal for the best sales branch in RG1, Reading. This award comes as a reflection of the incredible 4.77 out of five star ratings through 44 reviews that were delivered in 2018. The company also received a 97% valuation accuracy and 97% fee satisfaction for their services. 93% of the people that reviewed Ah Lansley would directly recommend their system to a friend or family member. This award cements a year of solid customer service and high impact sales within the industry. From a company that's been in business since the year 1890, a local group of property agents and managers have continued to improve the performance of the business. As one of the most respected local property agents in Reading Berkshire, this award serves as a recognition for the resources that this company can provide. AH Lanley puts itself next to esteemed company as a small owner run business that stacks up against major corporations within the same industry. Now that they have received new recognition this only adds to the respect that this local organisation has earned with its reputation over time. AH Lansley would like to thank allAgents for their recognition and for the bronze award in sales for 2018.